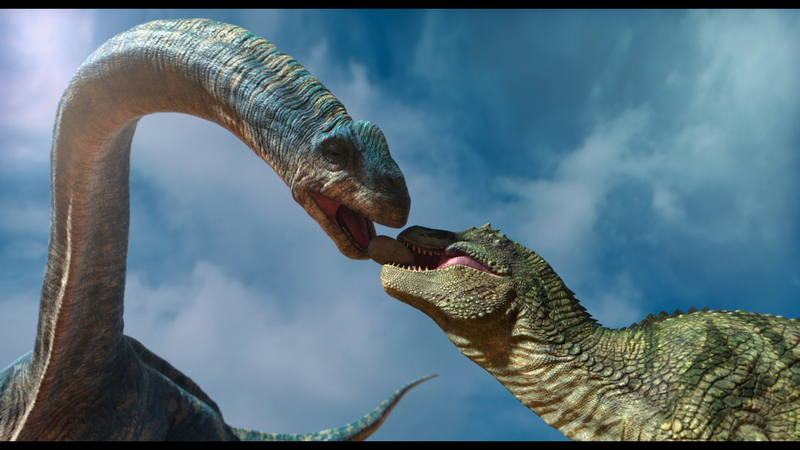 An action-packed family adventure that combines the realism of Walking with Dinosaurs with the heart of Finding Nemo. Speckles, a ferocious Tarbosaurus and his young son junior, mourning the loss of their family in an epic battle, roam the lands in search of food, adventure and peace. Under the watchful eye of his dad, Junior is growing up healthy and strong, but with an overconfidence thanks to his young age. After one encounter results in Junior being kidnapped, Speckles embarks on an adventure to the ends of earth to find his son.